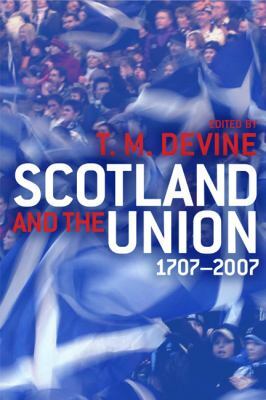 Written by the cream of academic talent in modern Scottish history and politics, this book provides a comprehensive examination of the past, present and future prospects of the Anglo-Scottish Union. A scholarly but accessible read, its contributors do not shy away from the controversies surrounding the Union. Their cutting-edge research is presented in a lucid style, serving as an excellent introduction to some key aspects of the Anglo-Scottish relationship between 1707 and 2007.